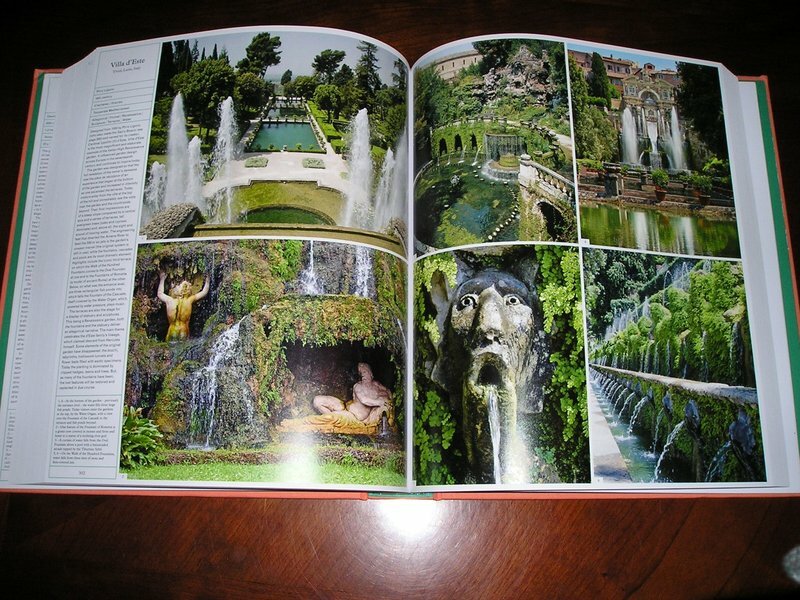 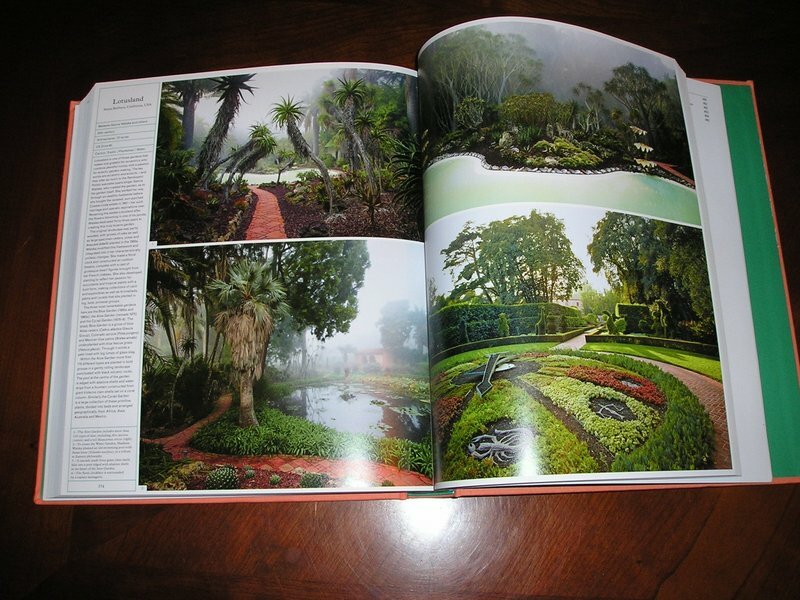 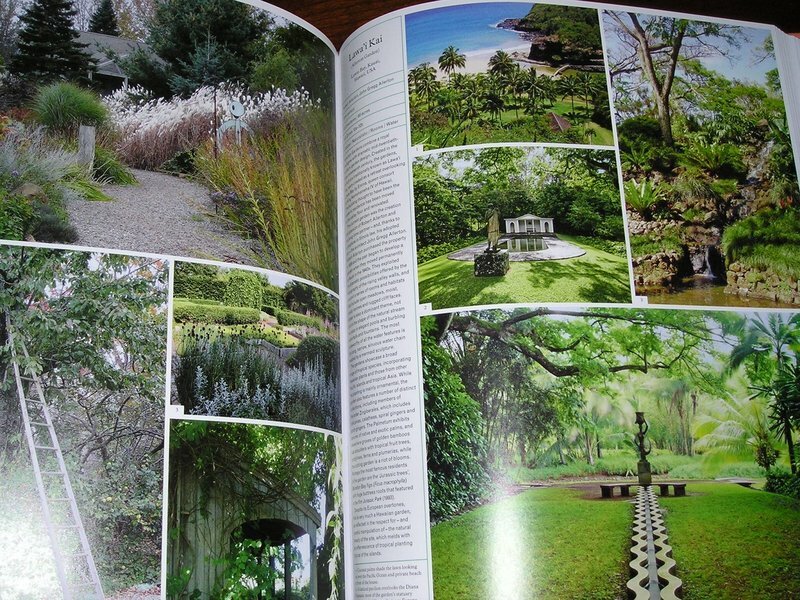 The ultimate garden book – both a collection of gardens from around the world and a resource for those seeking inspiration on garden design and planting. 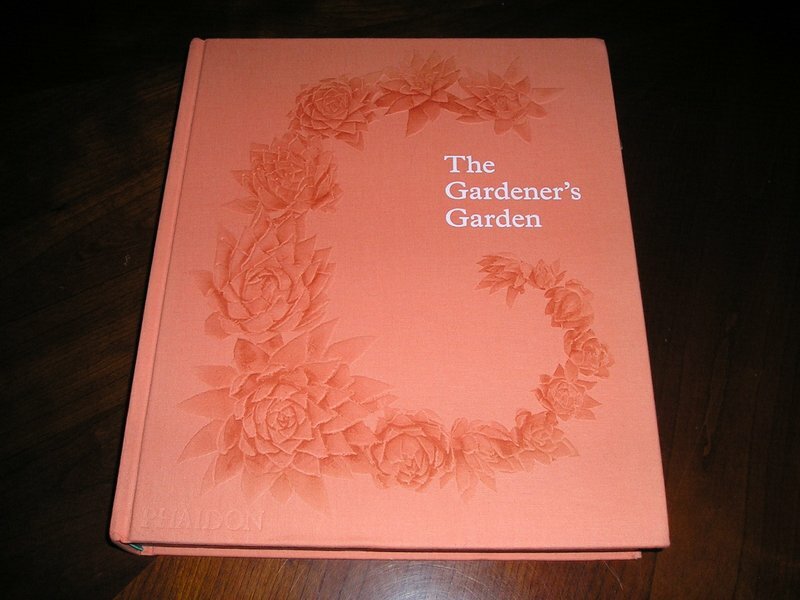 Featuring over 250 permanent gardens by leading garden designers, horticulturalists and landscape architects, from the 14th century to the present day, and covering all key types and styles of garden, this well‐illustrated compendium combines images, text, key information and captions for each of the featured gardens, appealing to both amateur and professional gardeners, as well as garden designers. 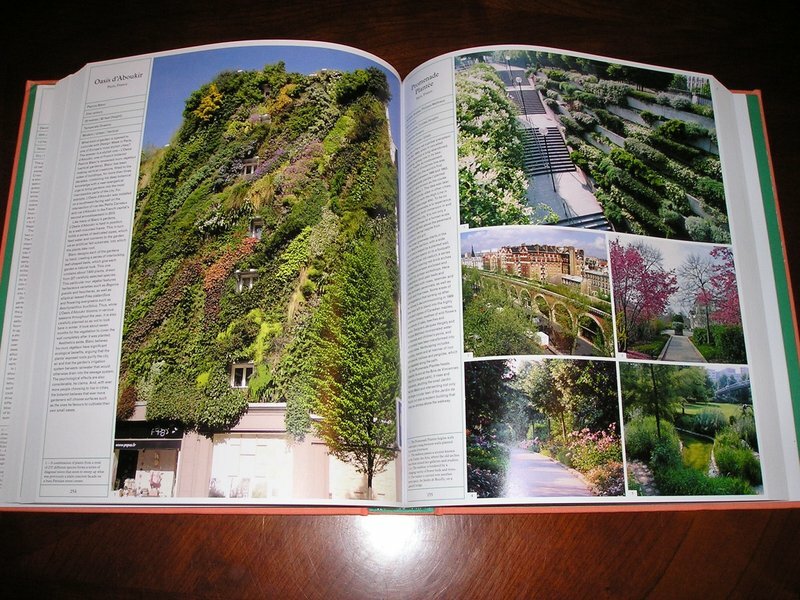 Conceived and edited by Phaidon editors. 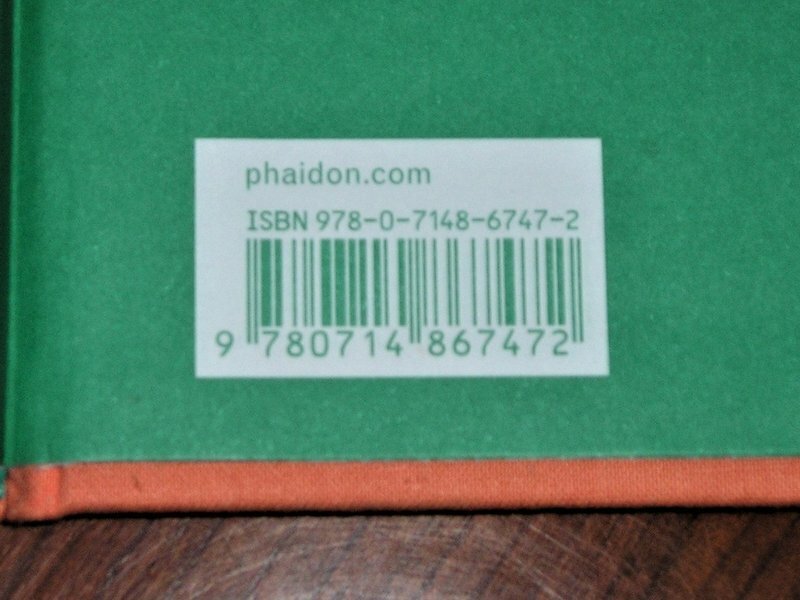 But don't hide this on a shelf. The embossed fabric cover is beautiful for your coffee table.